Seeking guidance from a Social Security Disability (SSD) lawyer in Oklahoma City if you suffer an injury or illness that prevents you from working could be your best step in ensuring you receive the benefits you are owed and need to make ends meet while you are unable to work. The SSD expert attorneys at Foshee & Yaffe can answer your questions, assist in the application process and represent you during an appeal if necessary. Call (405) 378-3033, email Foshee & Yaffe, or contact us online today for a free consultation. The Social Security Administration oversees both the Social Security Disability Insurance (SSDI) and the Supplemental Security Income (SSI) system. The application process for either can be long and arduous. Mistakes can prolong the process or result in a denial of benefits. People can end up waiting to receive benefits for months or even years. The Oklahoma social security lawyers at Foshee & Yaffe understand the intricacies of the SSD process and can help you understand how to qualify for benefits. Our firm will help you present a convincing and organized application to help the approval process. Social Security Disability benefits are available to individuals who meet strict criteria regarding work history as well as a covered disability. The approved disability will be assigned a level to determine the number of benefits you will receive. A disability attorney can offer insight and guidance to the application process as well as the appeals process if your claim is initially denied. Whether or not you qualify for SSD benefits will be determined by your work history and how many work credits you have accumulated by paying taxes into the Social Security fund. In addition, the SSA has very well-defined guidelines for determining if your injury or illness will be covered under SSD benefits. The work credits and disability guidelines are complex and easily misunderstood. Many people assume that they cannot receive benefits if they do not find their exact condition listed in the covered disabilities; however, an SSD attorney from Foshee & Yaffe in Oklahoma City can explain how to categorize your condition in a way that will meet the requirements outlined by the SSA. One of the main aspects to consider when applying for SSD benefits is the length of time your disability is expected to last. Your condition must be expected to last a minimum of one year or result in death. You will be required to submit a physician’s statement with your application that specifies the timeframe you will be disabled. The sooner you can start the application process, the sooner you can qualify for benefits. Expect a long and intensive application process. You need to plan ahead for an appeal of a rejected claim by enlisting the help of an Oklahoma disability attorney at Foshee & Yaffe. 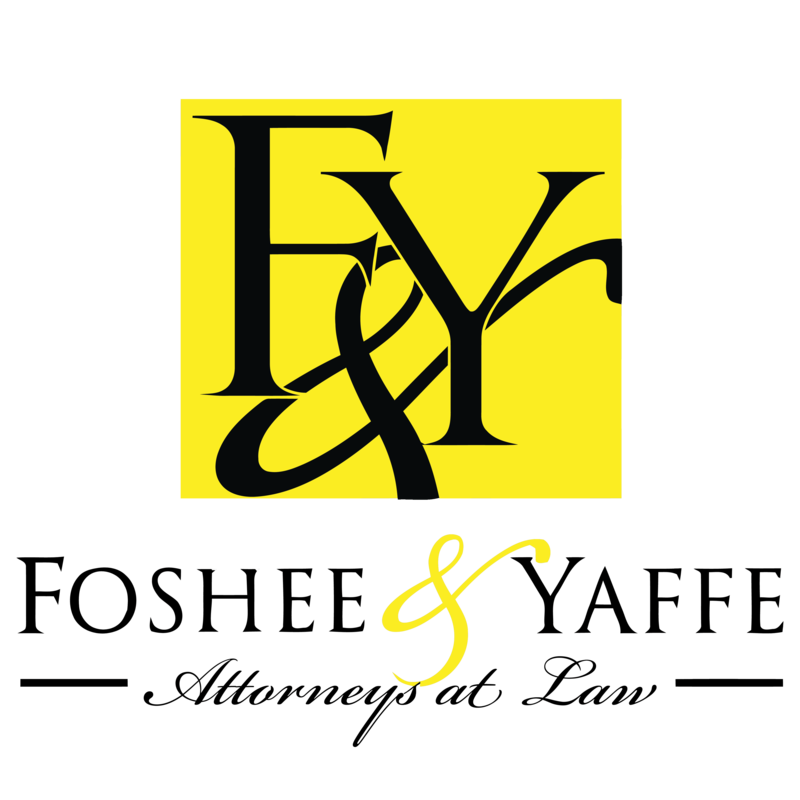 The lawyers at Foshee & Yaffe in Oklahoma City take great pride in assisting disabled individuals in receiving Social Security Disability benefits. We recognize the obstacles you face and the financial needs you have. Our firm will help you compile the necessary documentation to present the best claim and help you receive the approval of benefits you need. Contact our firm at (405) 378-3033 or email for a free consultation to see how we can work for you.